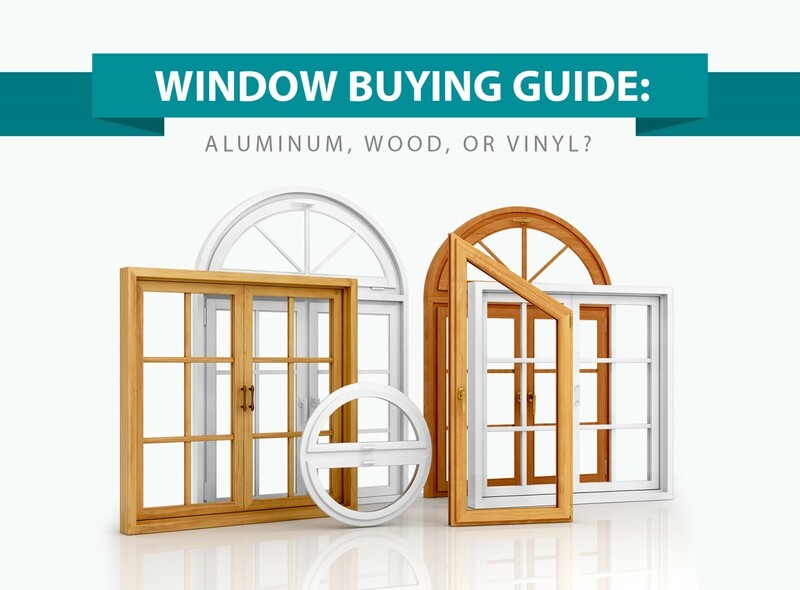 Window Buying Guide: Aluminum, Wood, or Vinyl? 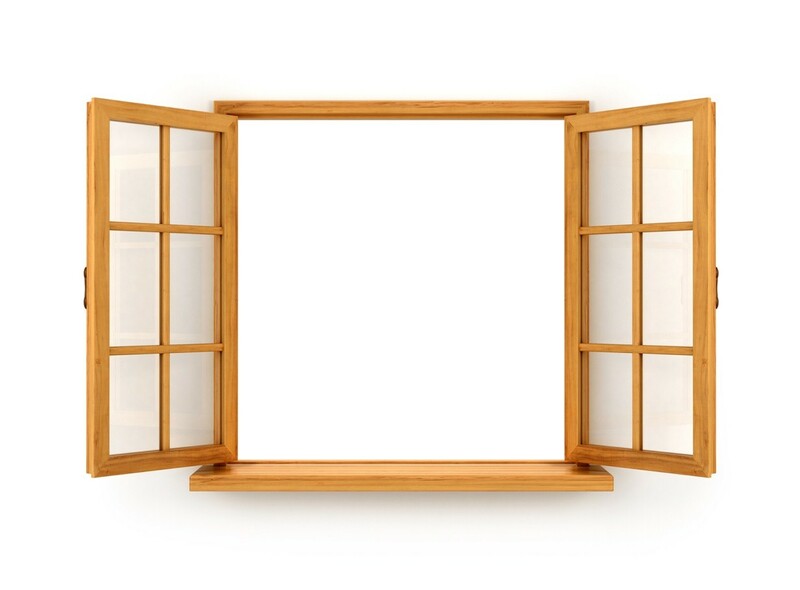 look into and consider when shopping for replacement windows. shaped into various shapes and sizes, allowing for better customization. stabilize it and make you comfortable. choices, as they have outstanding insulating abilities. it requires to stay durable and beautiful. for a decade or more. Price and Cost Efficiency. Price does not indicate performance. For instance, wood and vinyl windows are at the either end of the price spectrum, but they both offer commendable values when it comes to energy efficiency. Climate and Energy Efficiency. When searching for windows, you must not forget to consider the energy efficiency values recommended for your local climate. 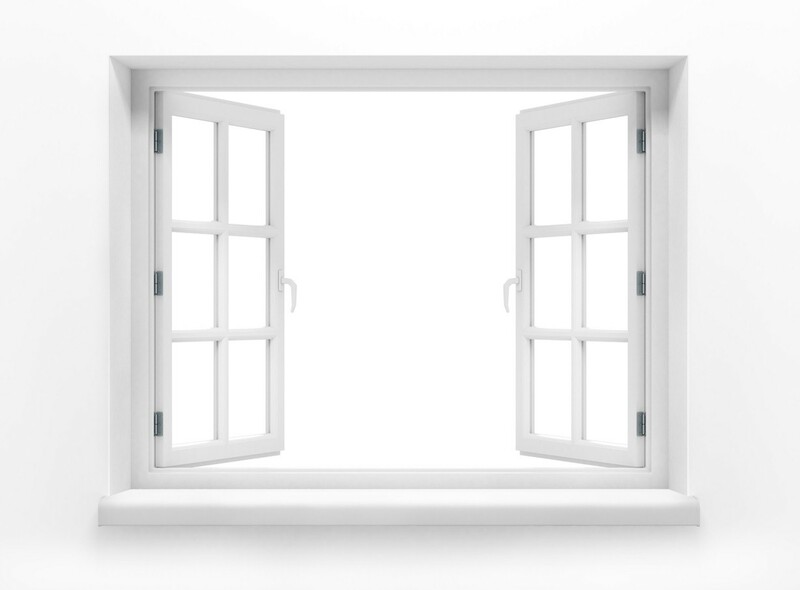 Not all windows are made the same, and what’s good for others may not be the same for you. Maintainability and Lifetime Costs. 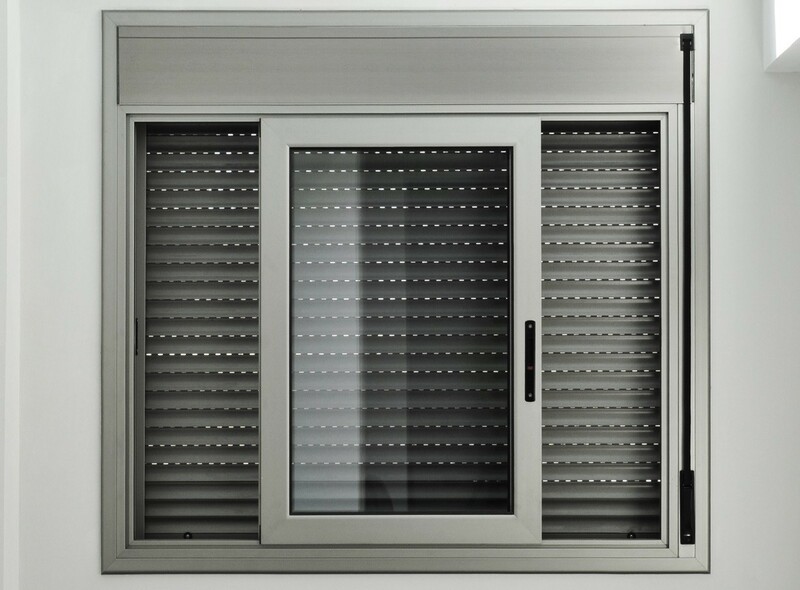 You can’t just forget about your windows the moment they are installed so consider what they will need from you in the long run. Assess how much you are willing to spend on maintenance and if you think you are not up for this costly responsibility, choose a framing material that is less demanding of attention. Todd Kroll is Kroll Window’s Vice President. experiences by posting in the company blog.